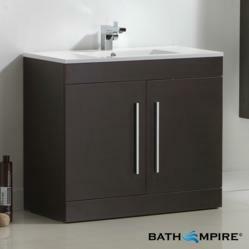 Savings now as much as 65% on baths, showers and bathroom furniture. 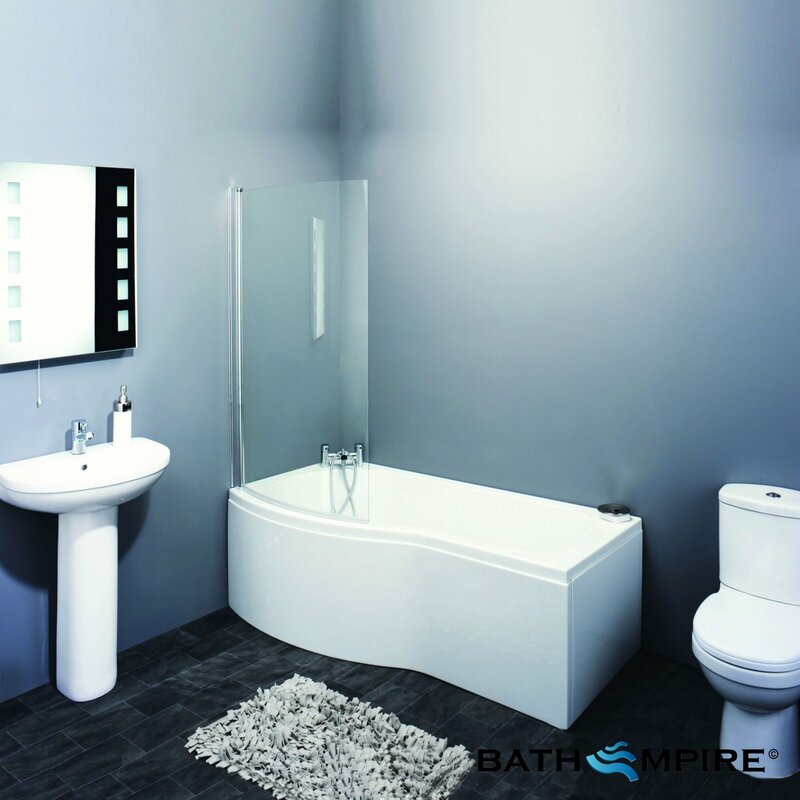 Leading online bathroom retailer BathEmpire, have today started a three-day mega sale, discounting their entire stock a further 5% on already heavily discounted sale prices. The Mega Sale is an unprecedented special event at BathEmpire, which must end Friday. Customers are advised to buy now to avoid disappointment. Specialist online bathroom retailer http://www.bathempire.com have today launched a three-day Mega Sale, with all products featured on the website discounted an additional 5% on the already heavily discounted sale prices. The Mega Sale lasts for three days only and must end midnight on Friday 23rd March. The Mega Sale discount of 5% is on top of the existing sale discount (currently 60% on most products), meaning customers can save as much as £1498.99* kitting out an entire bathroom. Featured products include this stylish Lassen Floor-Standing Built-In Basin Cabinet, which at the Mega Saving Price of £284.99 saves customers £267.01 on RRP; and this P-Shaped Shower Bath in the Vico range which at £246.99 means a 59% discount. *In the example £1498.99 saving can be made on the following products (against RRP).See website for more details.